Andrea Jergesen is from northern California. She received her undergraduate degree in International and Hispanic Studies from Vassar College. During that time she developed a passion for social justice and women’s health and rights that eventually led her to medicine. Andrea earned her medical degree from Touro University California, where she also completed a pre-doctoral fellowship in osteopathic manipulative medicine. She then attended family medicine residency in Lawrence, MA. In Lawrence, Andrea grew her love for providing humanistic, full-spectrum care to underserved families. She completed a concentration in women’s health and developed particular interest in obstetrics, comprehensive reproductive health, transgender health, and addiction medicine. She used OMM as much as possible during residency, and now looks forward to deepening her practice and learning from her new patients and colleagues in Maine. Andrea is excited to spend her free time exploring the state’s natural beauty, and hopes to adopt a dog to join her on the trails. Brett is an Illinois native who attended the University of California – Santa Cruz, where he was introduced to the concepts of healthcare policy in a community studies program. With an interest in medicine already inspired by a family physician dad, Brett began shaping a vision for his own practice of family medicine during his college years. After spending time with Native Americans in Montana, he knew that promoting health and preventing disease would figure prominently, as would connection to nature and to people. Before applying to medical school, Brett explored Southeast Asia and worked and traveled around the northwest, becoming involved in prison healthcare reform in California, fighting fires in Montana, laying adobe brick in New Mexico, and horse ranching in Colorado, among other pursuits. Drawn to osteopathic medicine’s holistic grounding, Brett chose to attend medical school at the A.T. Still University School of Osteopathic Medicine in Arizona. 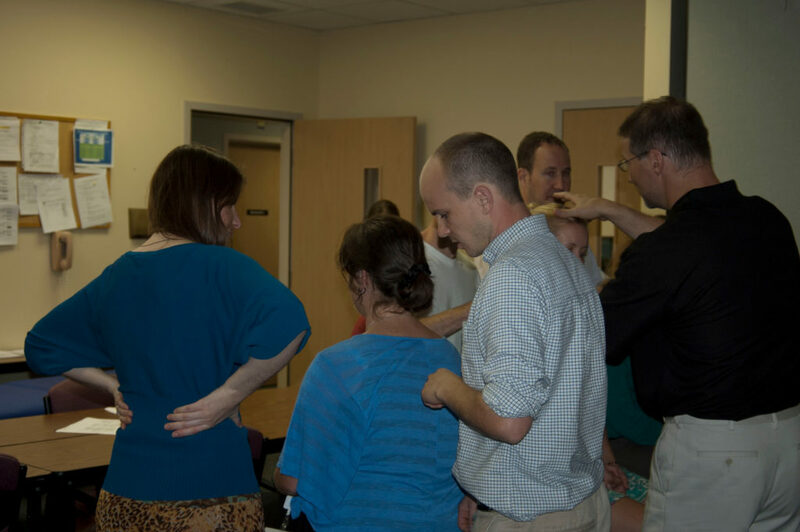 He subsequently completed family medicine training at Maine-Dartmouth Family Medicine Residency and is looking forward to spending the next 12 months expanding his osteopathic manipulative medicine skills and enjoying the beauty of Maine.